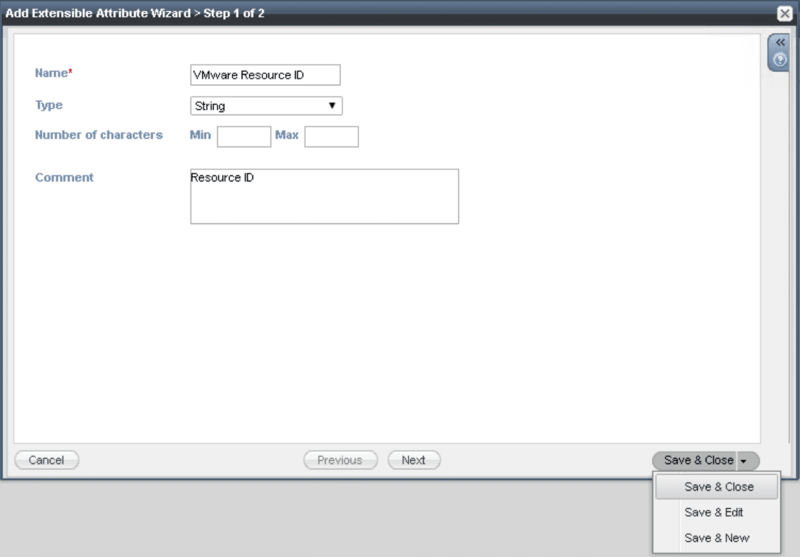 This is Part 1 of setting up the native Infoblox IPAM integration with VMware vRealize Automation. 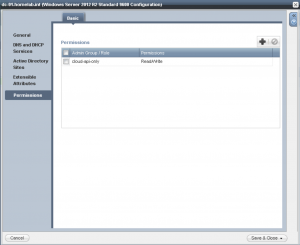 In this blogpost I will show you how to do the required setup of Infoblox NIOS to be used by vRealize Automation. 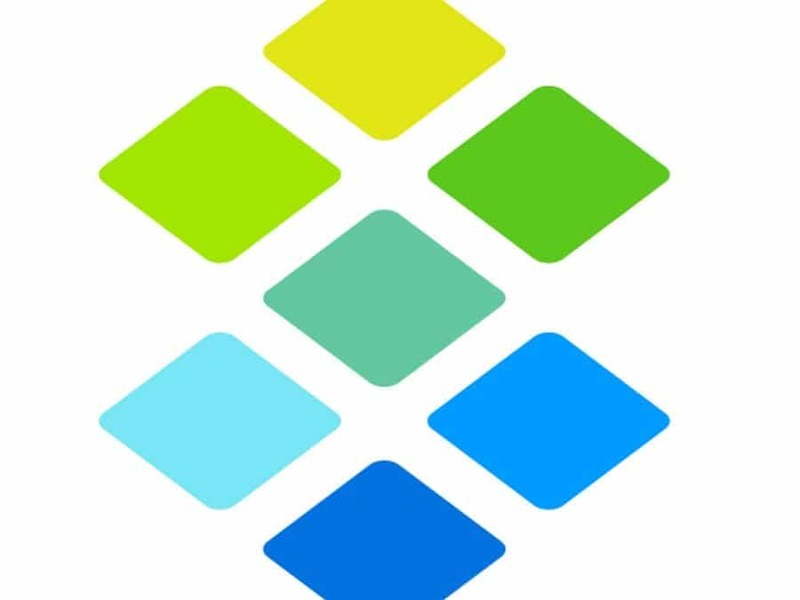 Instead of Infoblox I will be using a Microsoft Server for DNS. 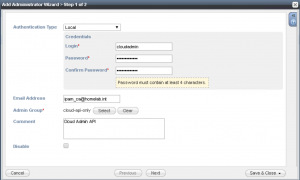 Using an administrator account which is a member of the cloudapi-only group is highly recommended as this allows the Infoblox IPAM plugin to send detailed Tenant information to NIOS. 1. 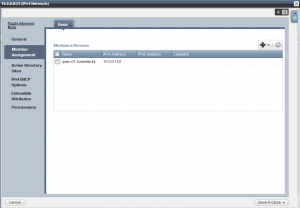 Navigate to Administration -> Administrators -> Admins in your Infoblox Grid Manager GUI. 2. Click on the + (Add) button. 3. 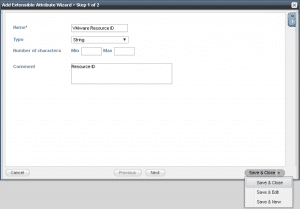 Select Local as Authentication Type. Give in your Credentials. Select the cloud-api-only Admin Group. Click Save & Close. 1. Navigate to Administration -> Administrators -> Permissions in your Infoblox Gris Manager GUI. 2. 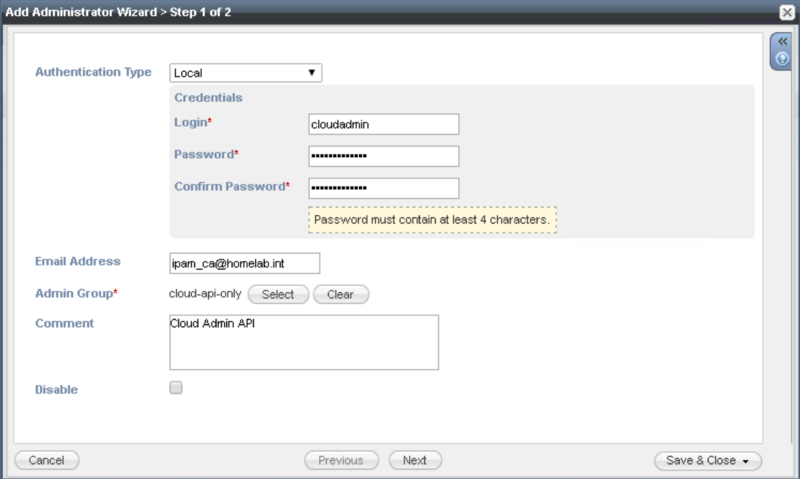 Select cloud-api-only Group and change permissions accordingly. 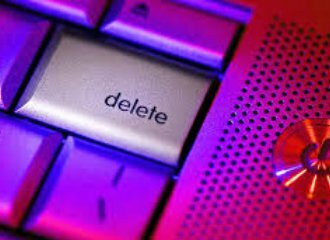 Initially, I set everything to be allowed (RW) and then restrict these as required later on by removing permissions that are not needed. 1. 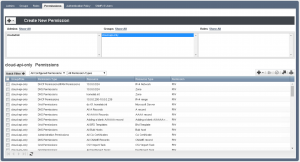 Navigate to Administration -> Extensible Attributes in your Infoblox Grid Manager GUI. 3. Enter the name for the EA, as displayed in bold in the list above. 4. Set the Type dropdown menu to the required setting (refer to the list above). 5. Optional: Add a comment. 6. Click on the small arrow next to Save & Close and select Save & New to add additional EA’s, or click on Save & Close if done. 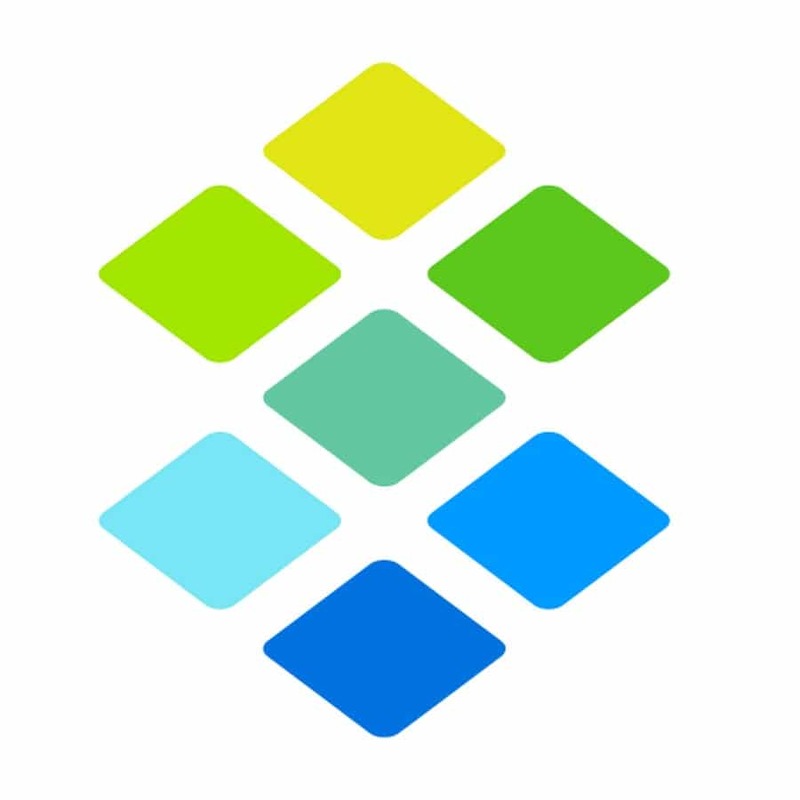 To integrate and use an external Microsoft DNS server we have to add a Microsoft Server to Infoblox. To add a Microsoft DNS server navigate to Grid -> Microsoft Servers in your Grid Manager GUI. Click on the + (Add) button. 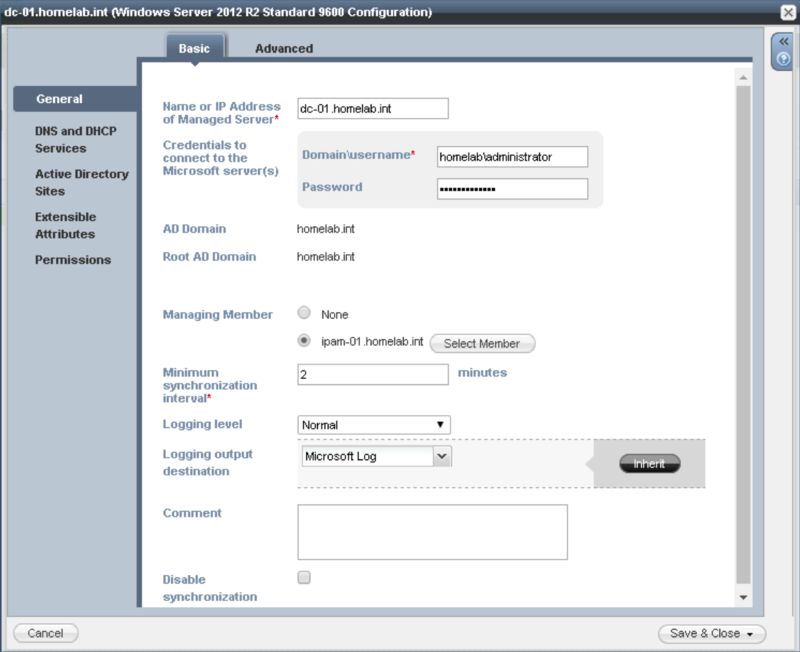 Give in your Domain admin Credentials to connect to the Microsoft Server(s). 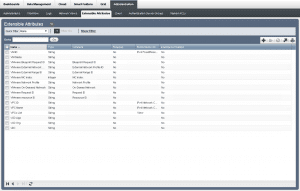 Select your Infoblox server as Managing Member and Click Next. 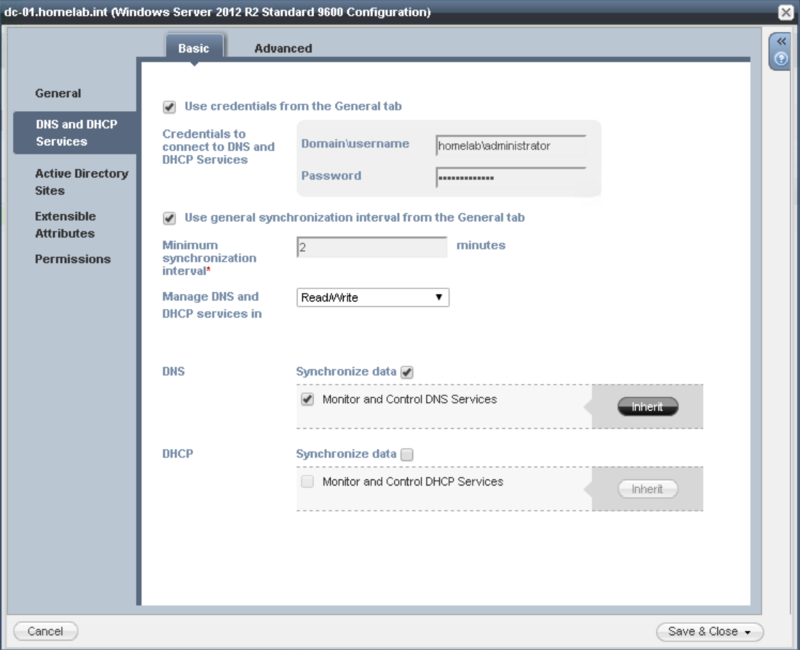 Select Use General Credentials to connect to Microsoft DNS/DHCP services. Select Use General Synchronization interval. 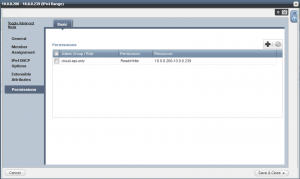 Change Manage DNS and DHCP Services in Read/Write and Click Next. 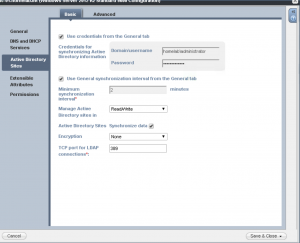 Select Use General Credentials for synchronizing for Active Directory information. Select Use General Synchronization interval. Change Manage Active Directory Sites in Read/Write. Select No Encryption and Click Next. Give in the Name or IP Address of the Microsoft DNS server and select DNS Sync and Active Directory Sites. Override DNS Monitor & Control and select it. 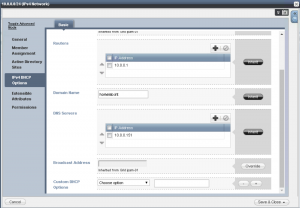 Override DHCP Monitor & Control and de-select it. Click Next. Save & Close. Go back and edit the Microsoft Server. Go to Permissions. 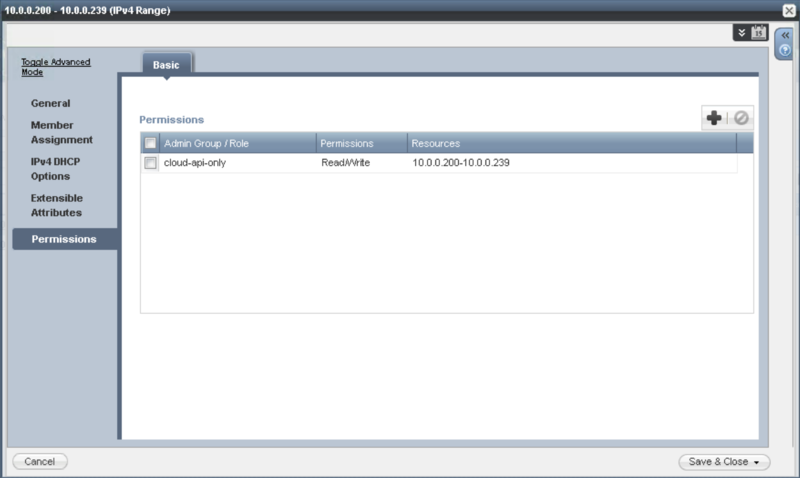 Click + and Add the cloud-api-only Group. Change permission to Read/Write. Click Save & Close. Click on the Microsoft server and select Test Microsoft Server. 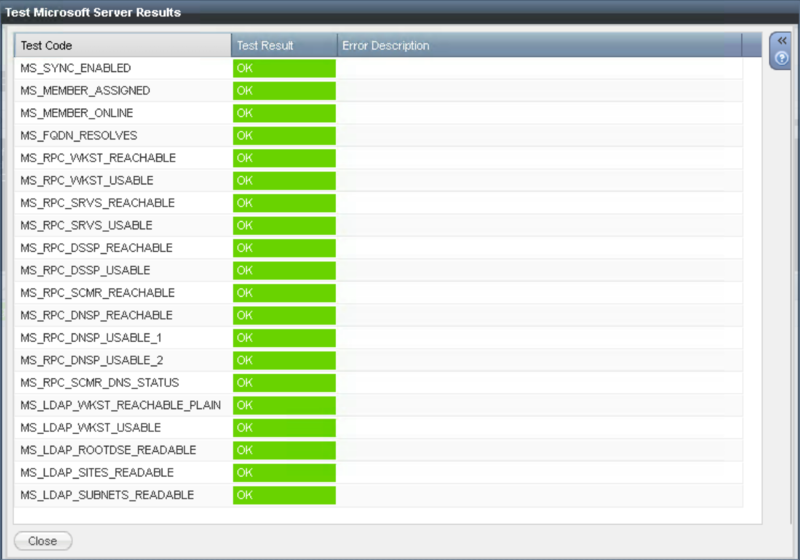 If everything is green, all is working and the Microsoft Server is setup correctly. 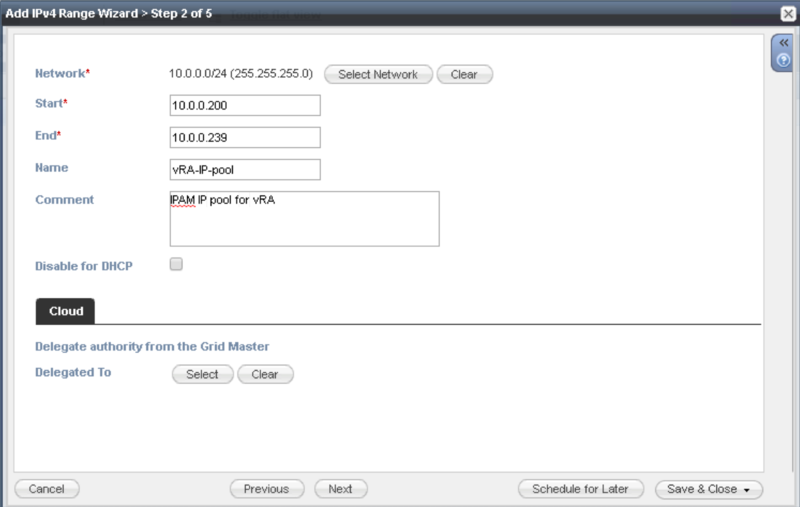 Navigate to Data Management -> IPAM in your Grid Manager GUI. Click on +. Select (IPv4) Network. 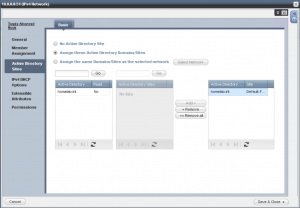 Select Add Network. Click Next. Set the Netmask. Click + to type in the address of your Network. Click Next. Click +. 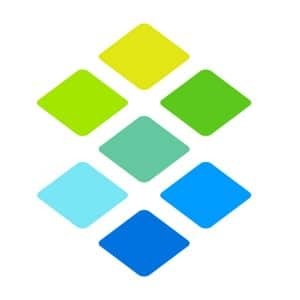 Select Add Infoblox Member. If you have a single server, this should be automatically selected. Click Next. 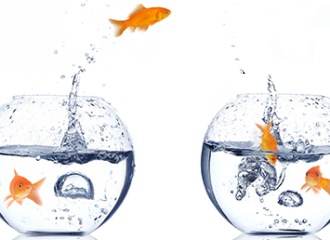 Select Assign these Active Directory Domains/Sites. 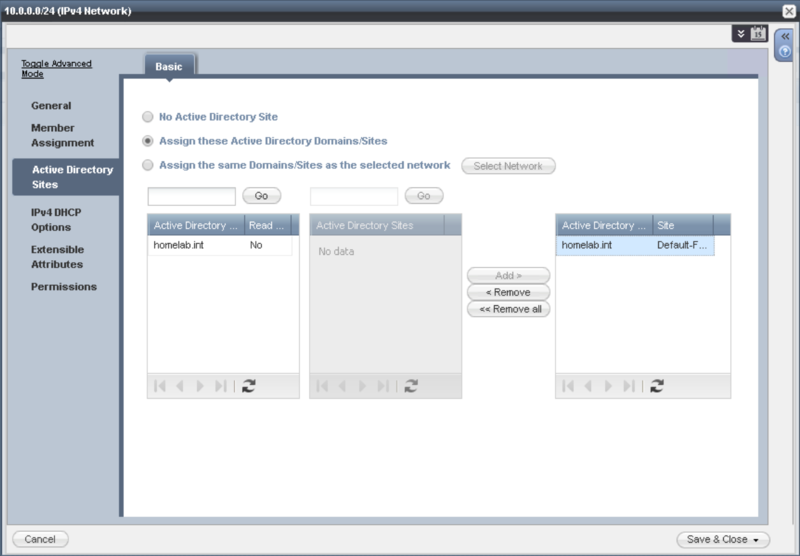 Select your Active Directory Domain and Site, then click Add. Click Next. Override the Routers, Domain Name and DNS servers section and add the correct information. Click Next. Click Next. Click Save & Close. Do a Service Restart. Go back and edit the Network. Go to General. 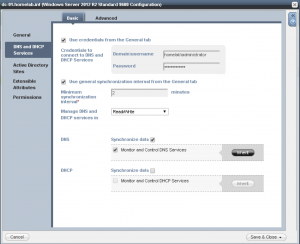 Select Disable for DHCP. 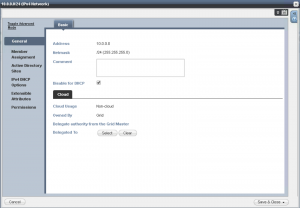 Because I don’t want to use the whole Network for IP address assignment a Range has to be created. Select the created Network. 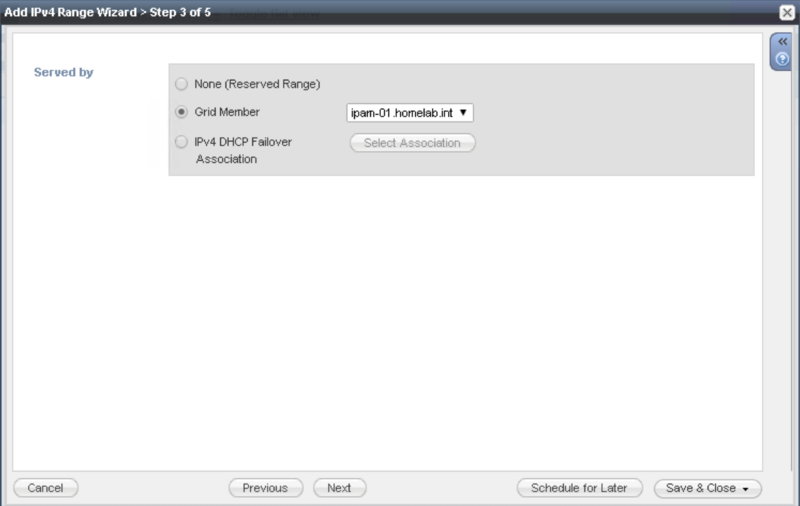 In the Toolbar, Click on + (Add) and Select (IPv4) Range. Select Add Range. Click Next. Give in a Start IP and a End IP. Optional, give it a Name and Comment. Click Next. 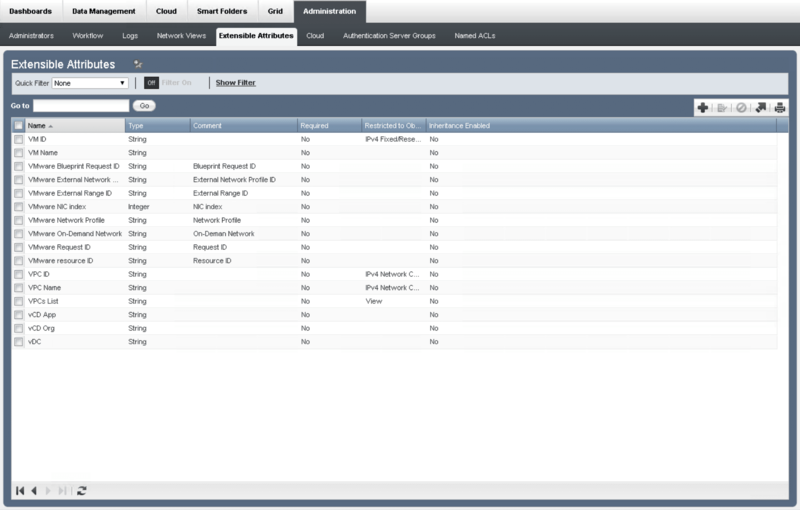 Select Grid Member and select your Infoblox Server. Click Next. Click Next. Click Next. Click Save & Close. Click on the Network. Click on the Range and select Edit. 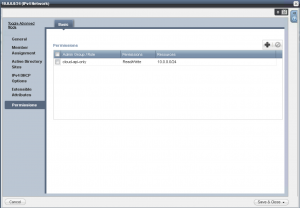 The Infoblox Server is now setup correctly for IPAM and DNS. 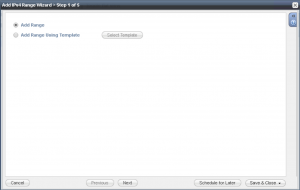 Now, go to Part 2 for how to install the Infoblox plugin.